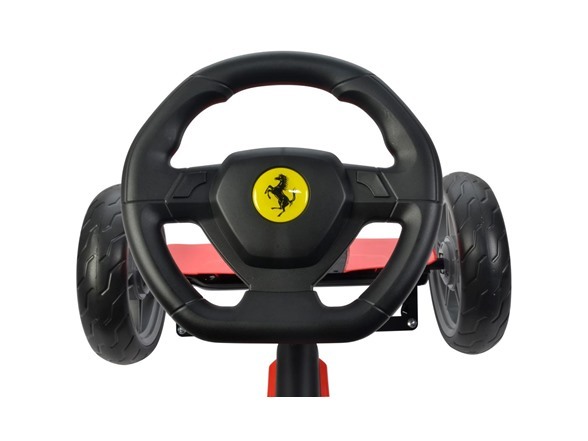 Experience the thrill of driving a real Ferrari with the fun pedal car, just hold on the steering wheel. 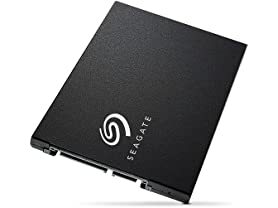 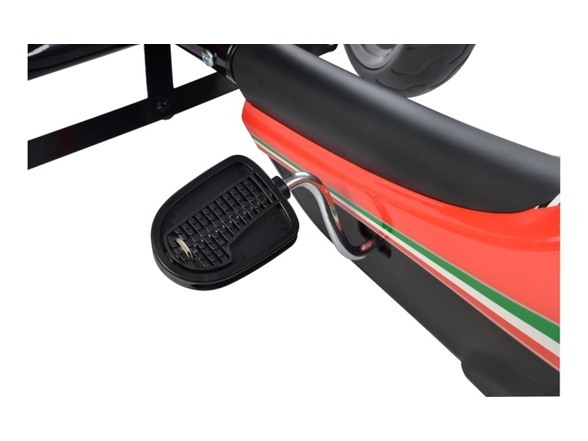 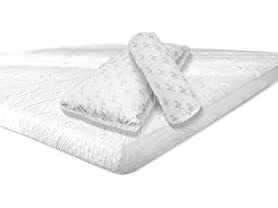 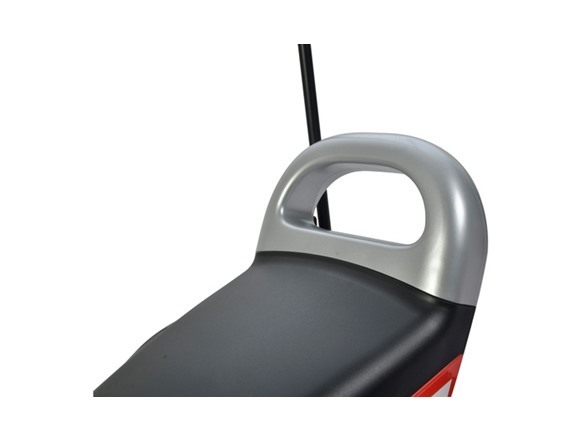 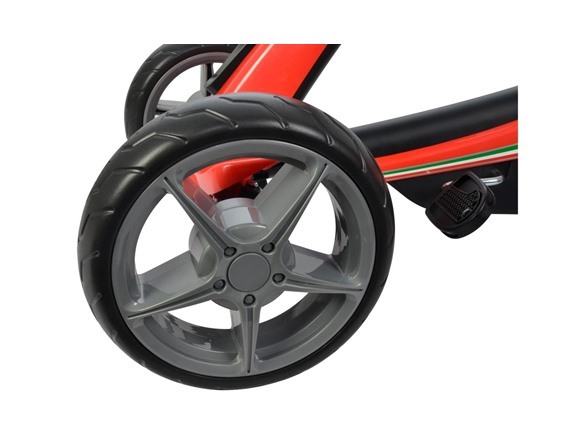 Car features non flat EVA wheels which provide grip on mostly surfaces. 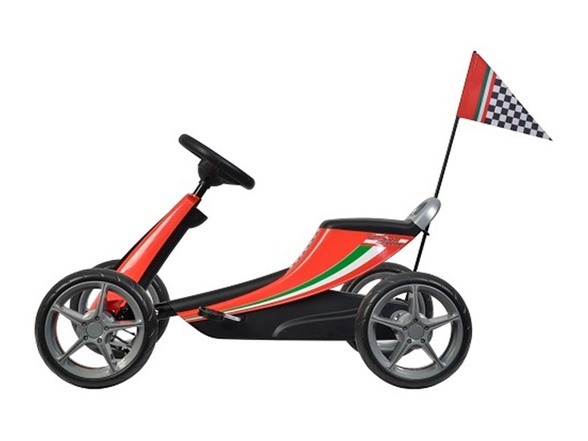 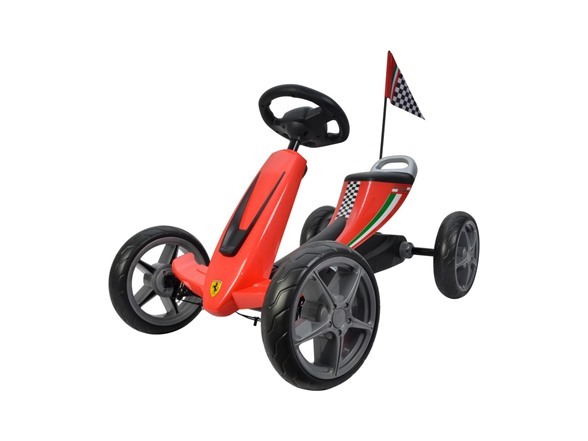 This Ferrari is perfect for future racers with it's Ferrari Logo and Italian Stripes.